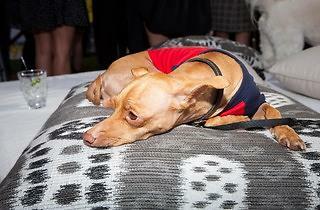 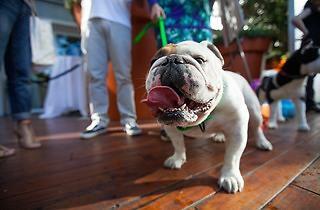 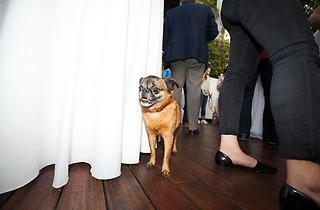 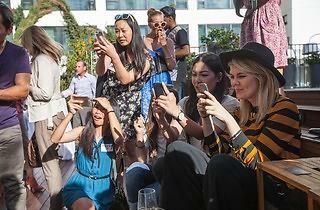 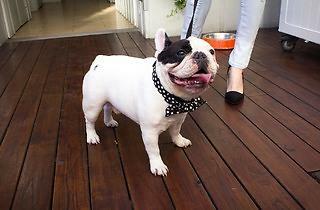 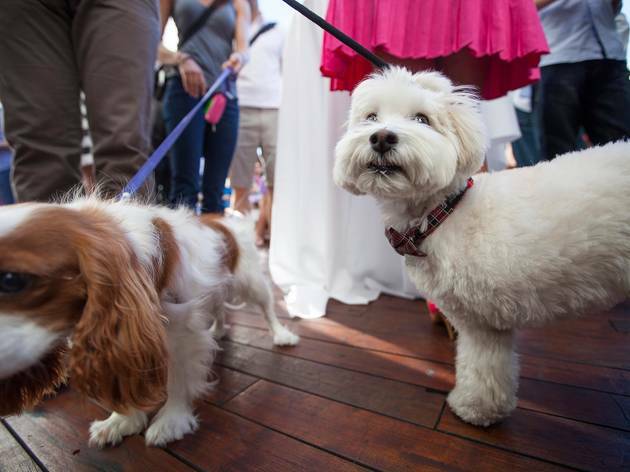 What happens when you get a bunch of Instagram famous dogs together at SkyBar for a premiere party? 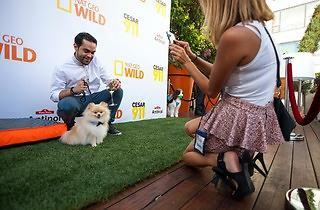 A cuteness overload. 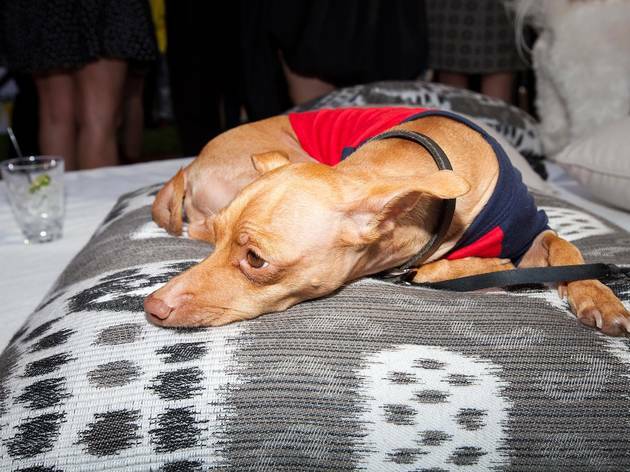 We're not saying that all premiere and wrap parties should have a guest list filled with puppies, but—actually, that's exactly what we're suggesting. 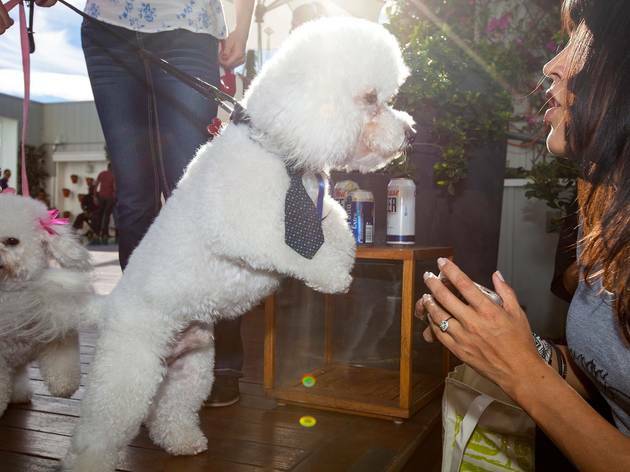 More puppies, please. 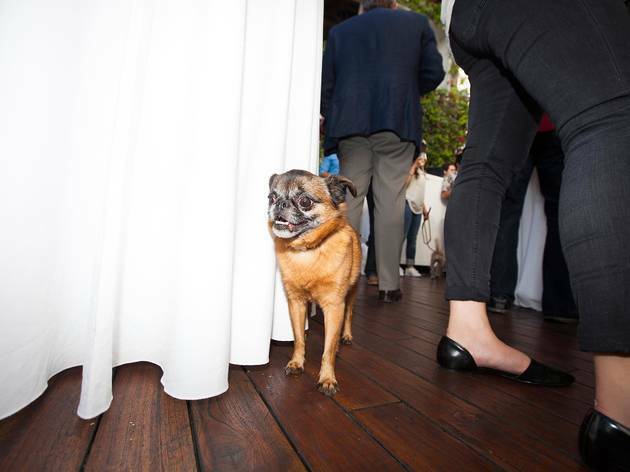 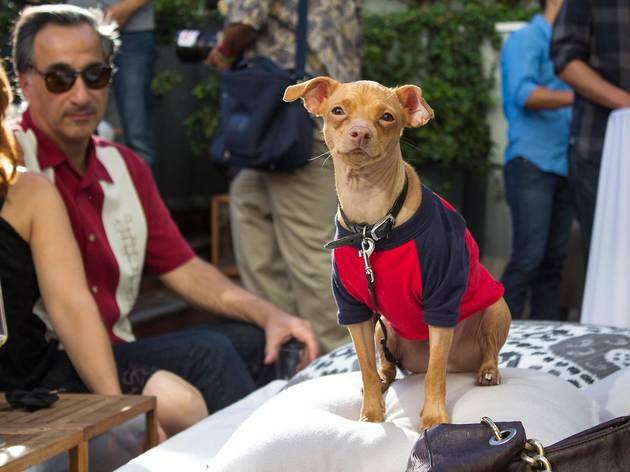 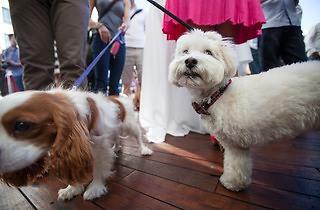 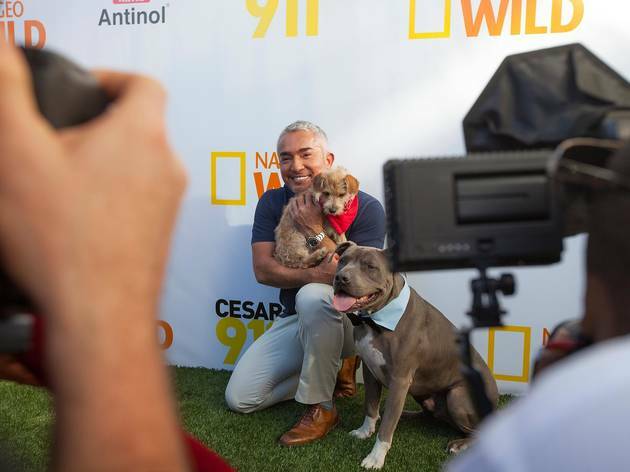 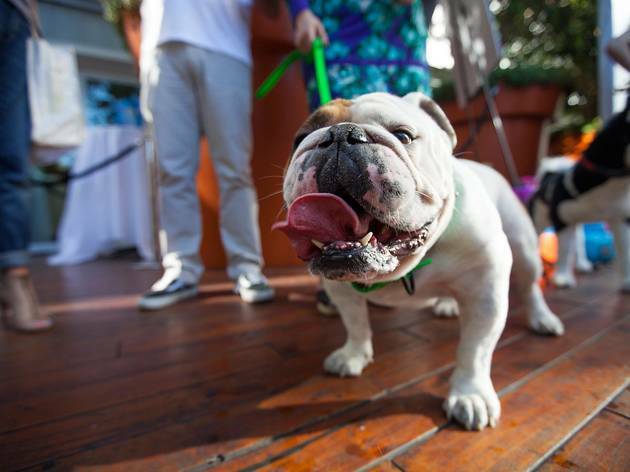 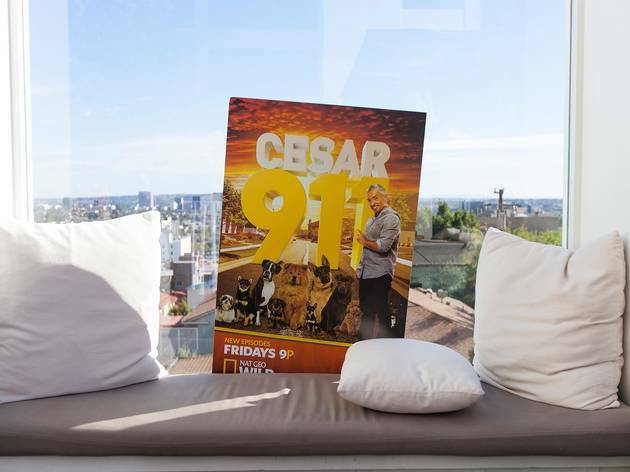 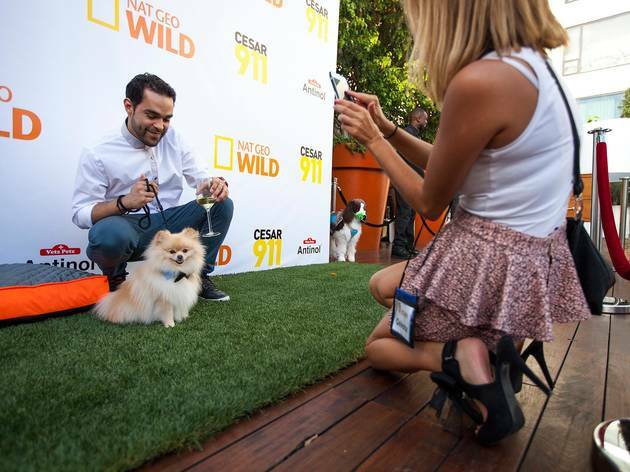 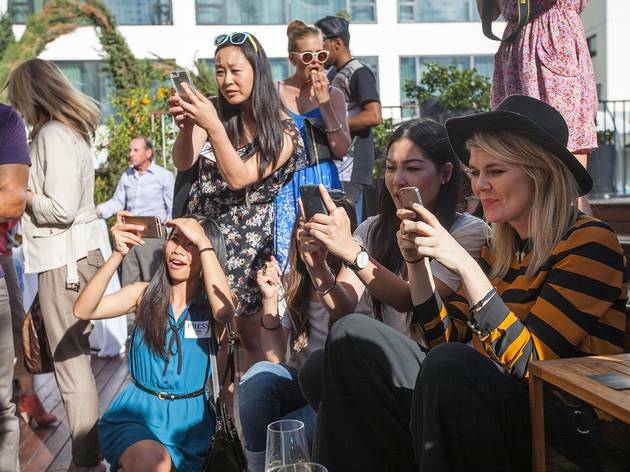 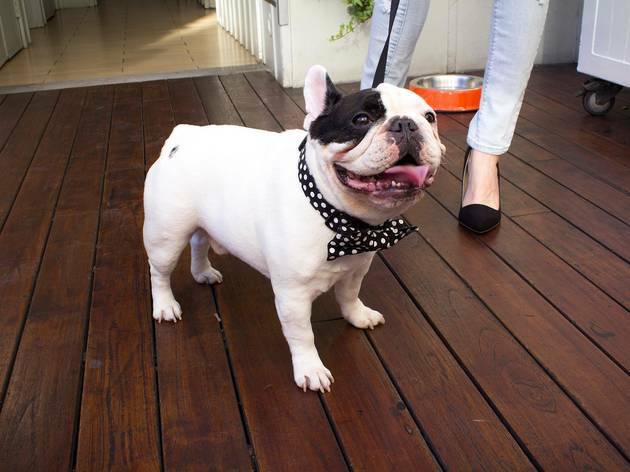 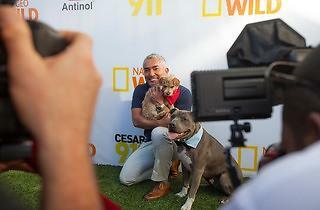 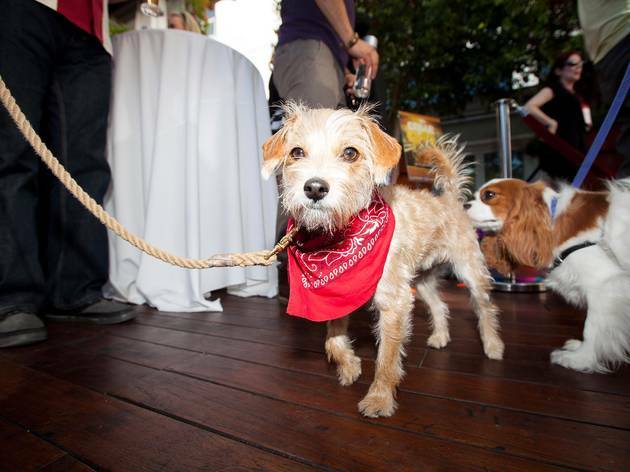 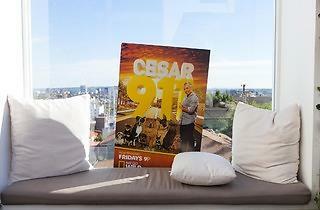 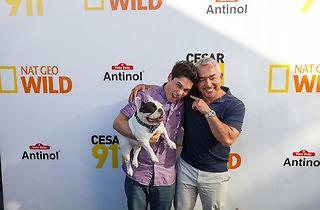 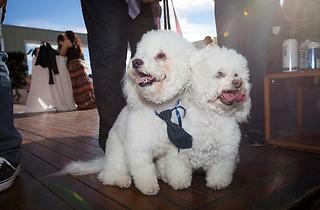 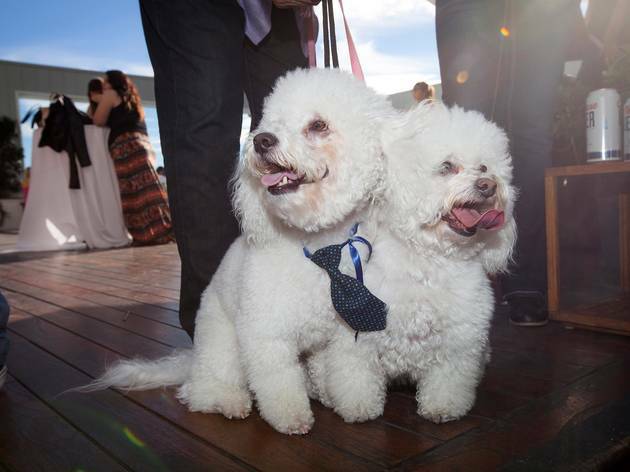 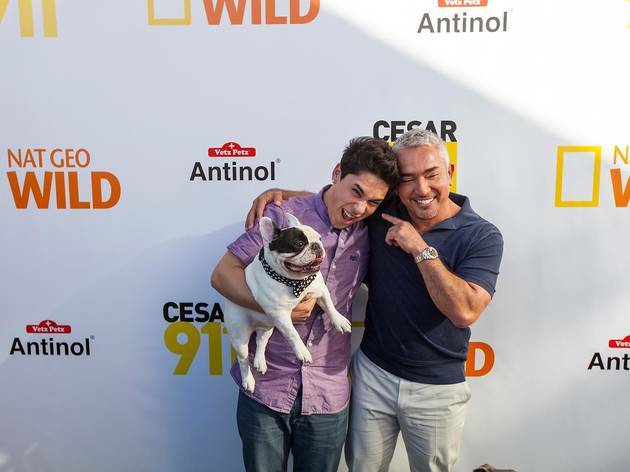 Tuna, Manny the Frenchie and other Instagram famous pups pushed out the usual pool-wading clientele at SkyBar for the season two premiere party of dog whisperer Cesar Millan's Cesar 911. 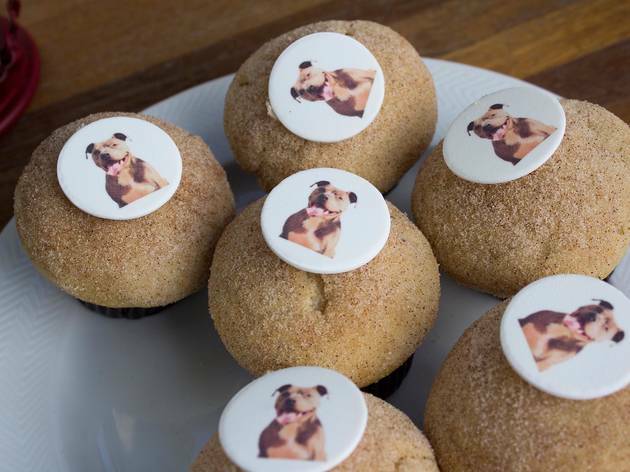 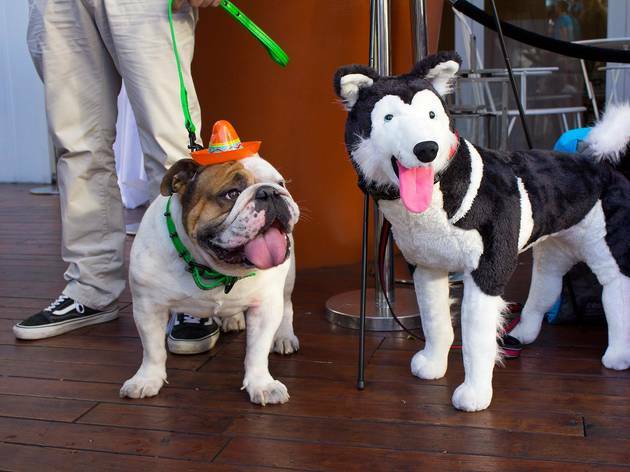 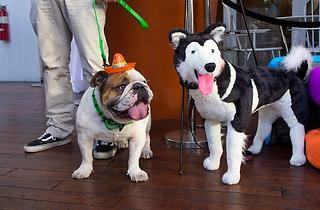 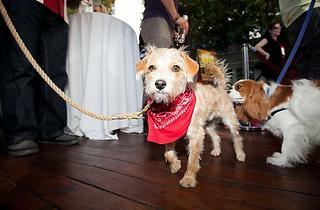 We could talk about how delightfully bizarre the event was—the artificial turf-lined step and repeat, pampered pups lapping up water from a Voss cap, the incessant Instagram portrait posing, the table with both cupcakes and pupcakes—but instead, we'll just point you in the direction of these photos of puppies wearing pint-sized sombreros and sunglasses from our afternoon as part of the puparazzi—we'll see ourselves out.